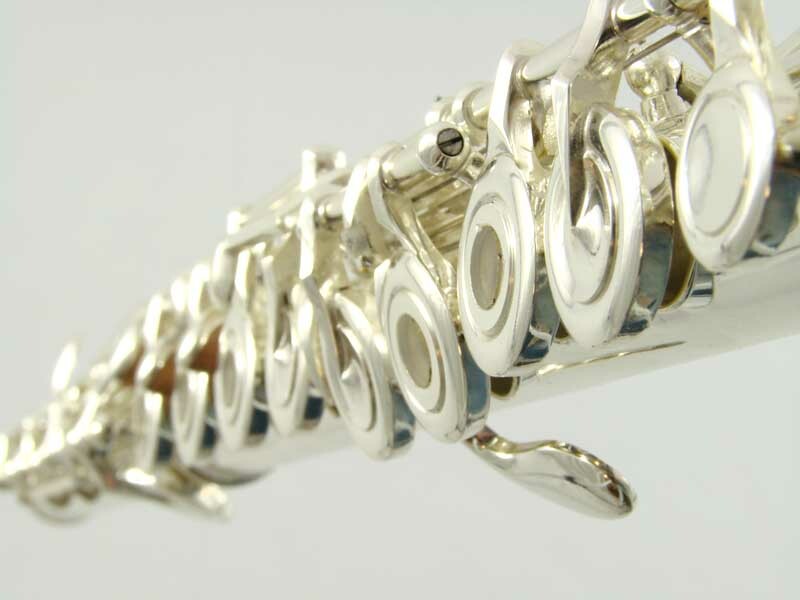 Schiller Center Tone flutes represent the cutting edge demanded by discerning professionals today. Big throaty subtones and crisp free blowing uper register for a velvety sound. All Solid British Sterling Silver Head, Foot, & Body with S-3 Headjoint enhances tone and reduces unwanted overtones. Refined Key Shape and Dimension and smaller tone hole diameters provide for better intonation. S-3 Headjoint-Design Configuration assures quick response and easy control of Sound with carefully designed embouchure hole. 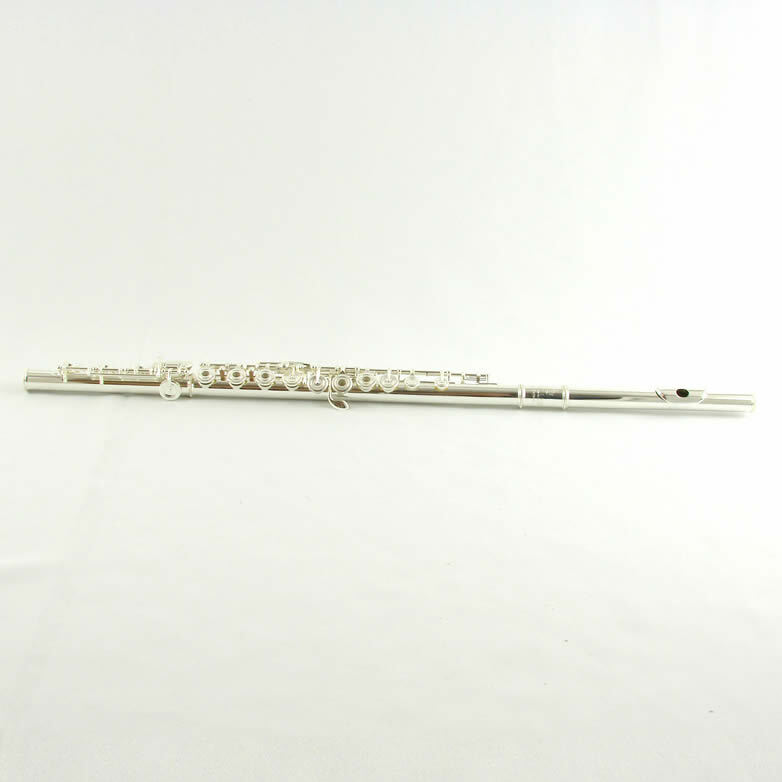 Schiller Scale-Acclaimed by Leading Teachers and Artists Worldwide-Represents State of Art Flutemaking Technology. Correct Tonehole Sizes and locations on the Flute body & footjoint tubing assure the instrument is in tune with itself. compatible with tonehole placement on the flute body & headjoint.